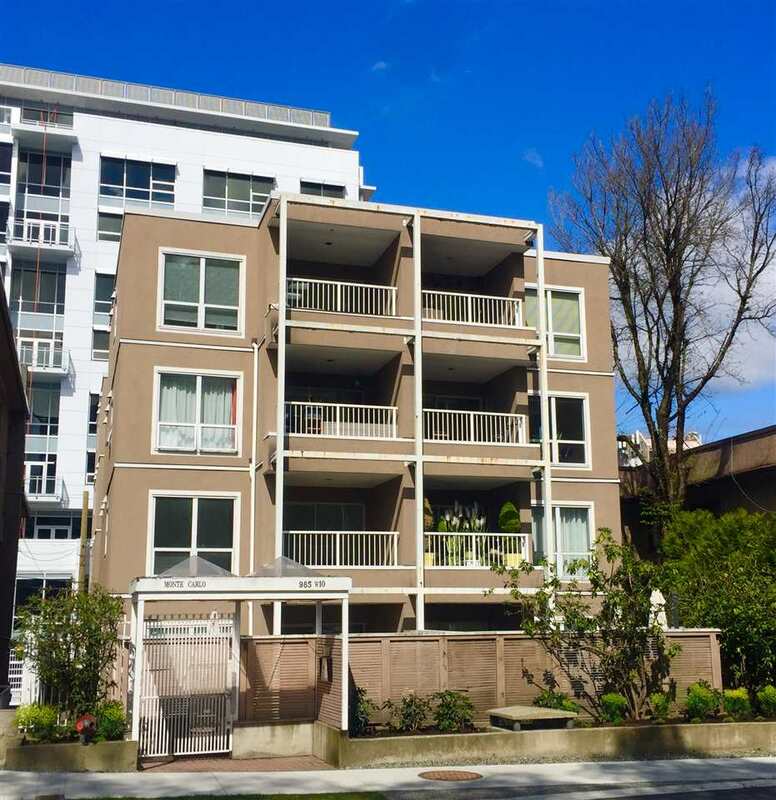 We have sold a property at 410 2929 4TH AVE W in Vancouver. TOP FLOOR 2-Bedroom at 'The Madison'. Best Kitsilano location! Suite shows beaut ifully. Bright North-facing on Quiet side of building. Efficient layout with no wasted space. Pets and rentals OK. Shopping on Trendy West 4th is right outside your door. Short 10-minute drive to University of British Columbia, close to Kits beach and great restaurants. First Viewing this Saturday June 17th, from 2-4pm.